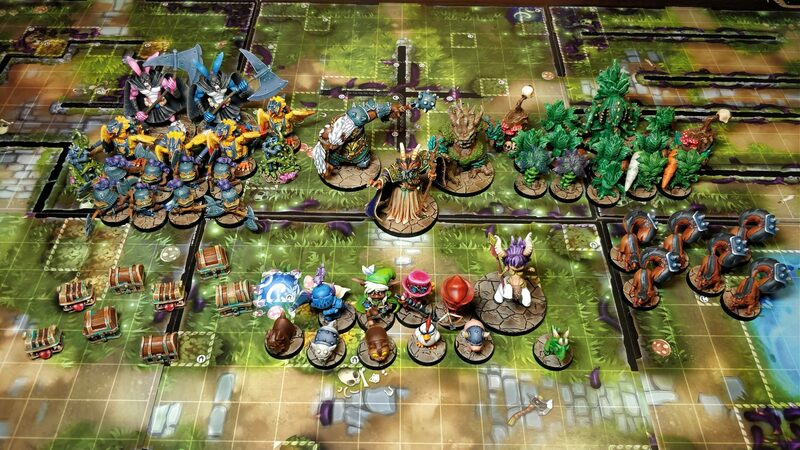 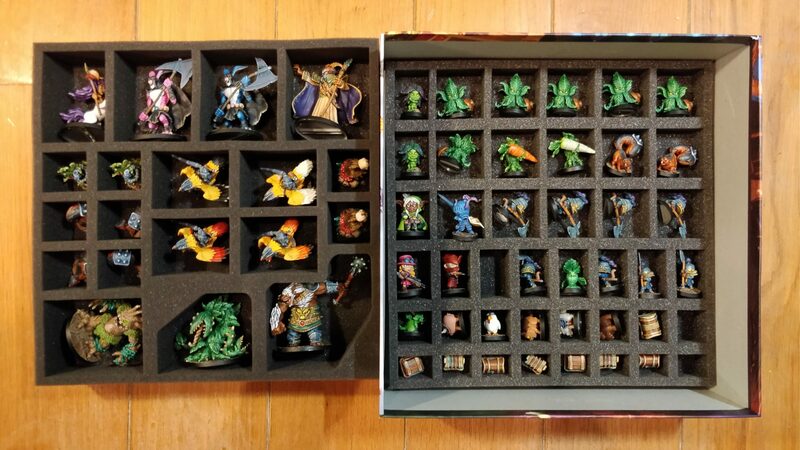 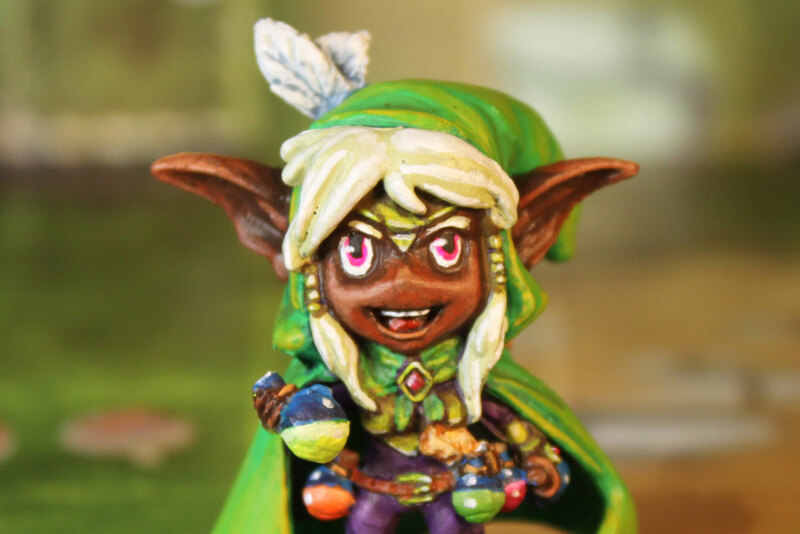 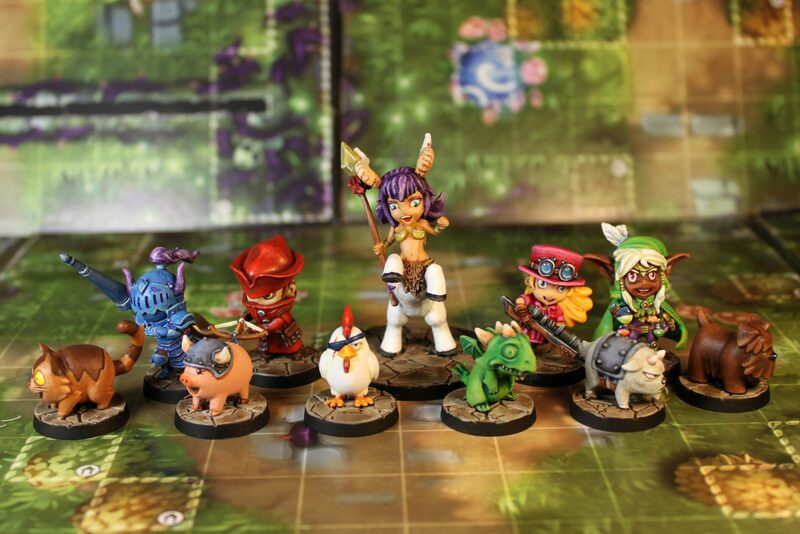 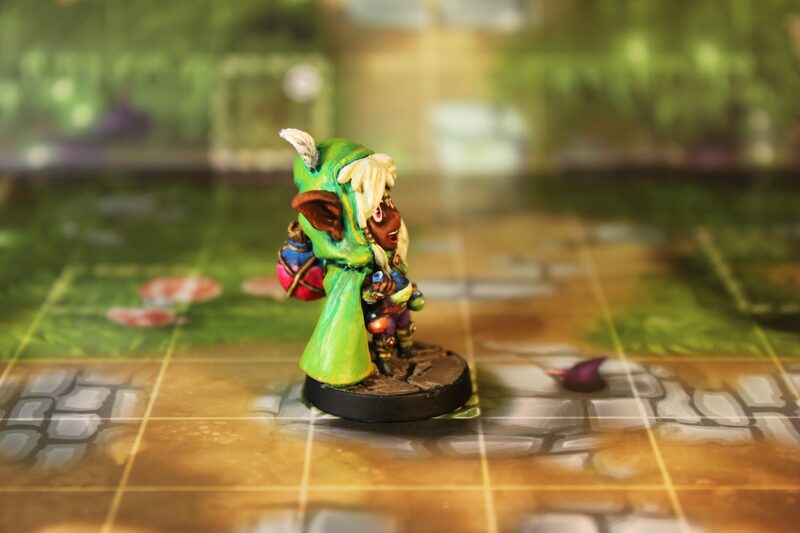 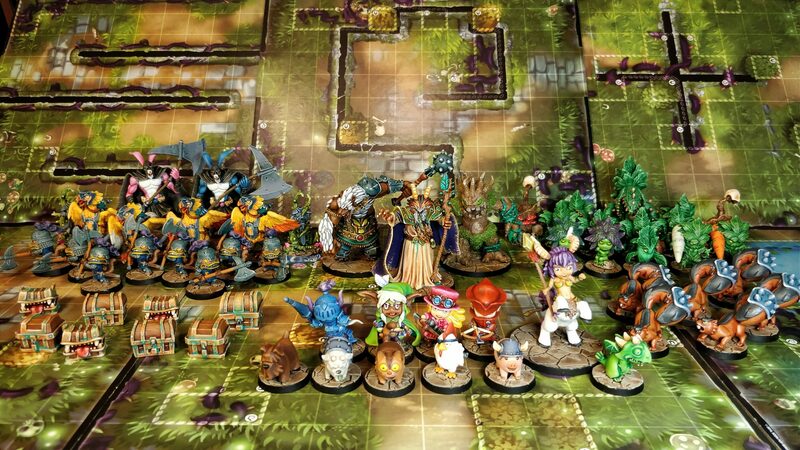 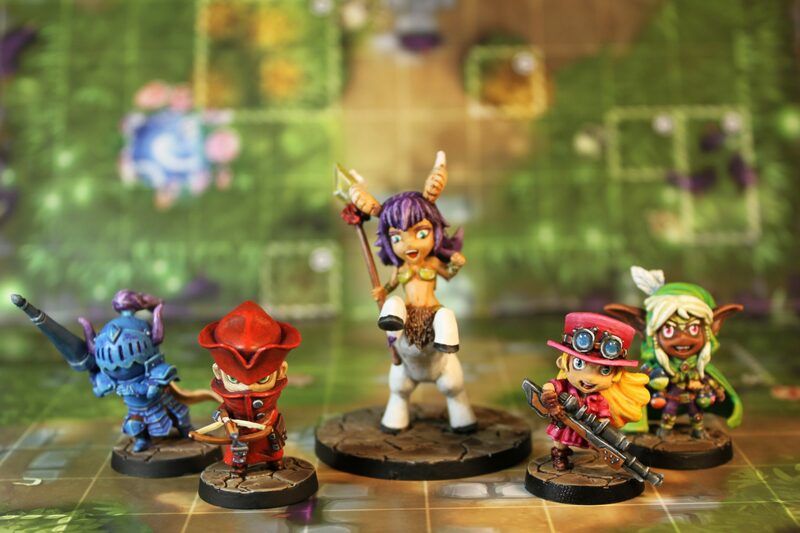 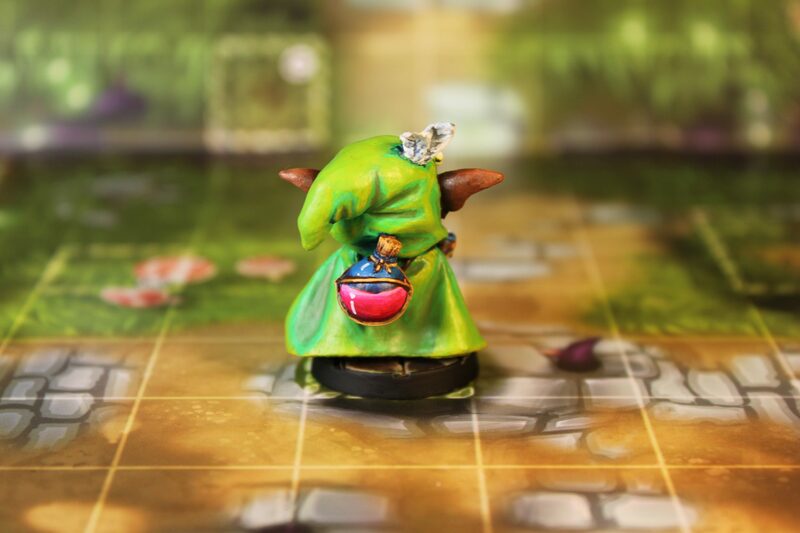 Well… overall I think Super Dungeon Explore minis are relatively fast to paint, but not this lady. 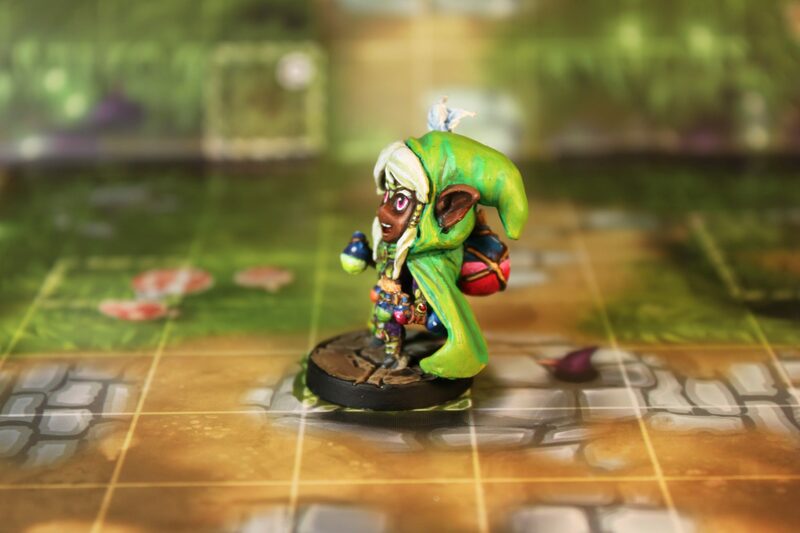 I had problems with her cloak and only after getting that done did I realise how many potions she is carrying around! 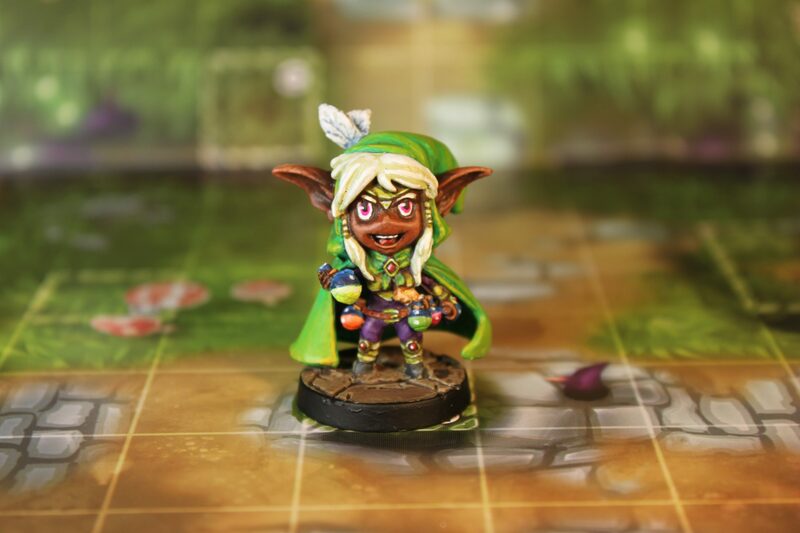 Anyway she is done and I am happy with her.